Atherton Police are investigating an alleged sexual assault that happened between 5 and 6 p.m Tuesday. 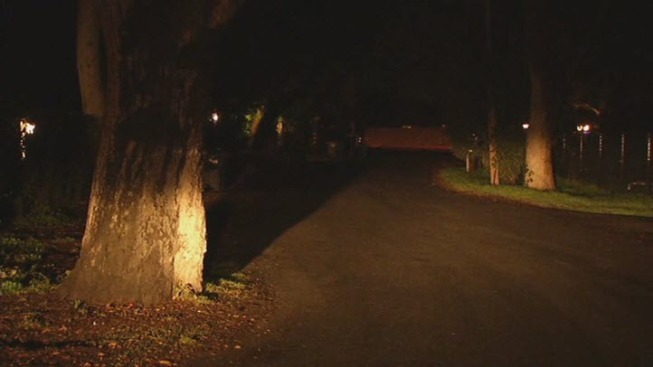 Police say an 18-year-old woman from Menlo Park reported the attack happened when she was jogging on Isabella Avenue. She says someone came up behind her and threw her to the ground. Investigators say the victim wasn’t able to provide a suspect description or exact location of where the attack occurred. Officers hope security video from homes in the area might provide information about the crime and suspect. Specifically, they are focusing on homes around: Emilie Ave, Britton Ave, the 100 block of Isabella Ave, and the 100 block of Elena Ave. If you know or saw anything you’re asked to call the Atherton Police Department at 650-688-6500.